The petition reportedly stated: "In our male-dominated culture, a child is always identified by the name of his father in all his documents. A father's name is only on hear-say basis but the identity of a mother is always certain…But there is no law to identify the child with the name of his mother in India. It is known from where this practice of describing a person's identity through his father came into existence. It said that it was unfair and "against the basic law of nature" for a mother's name to be avoided in all respects, asserting that, "Disregarding the 'mother' while describing the identity of a person is arbitrary, unreasonable and illegal"
The plea also referred to a situation where in case of matrimonial disputes and remarriage of the mother, writing the father’s name could spoil the child’s future. Allowing the mother’s name to be used in official documents is not just an empty exercise in gender equality. For several people, it is a necessity borne out of various circumstances -- a father missing, a divorce between the parents, a single mother, and a traumatized childhood. In the 1999 case of Ms Githa Hariharan and another v. Reserve Bank of India and another, the Court concluded that ascribing the literal meaning to the word ‘after’ as contained in Section 6(a) of Hindu Minority and Guardianship Act of 1956, cannot arise having due regard to the object of the Act and the constitutional guarantee of gender equality, since any other interpretation would render the statute void which ought to be avoided. 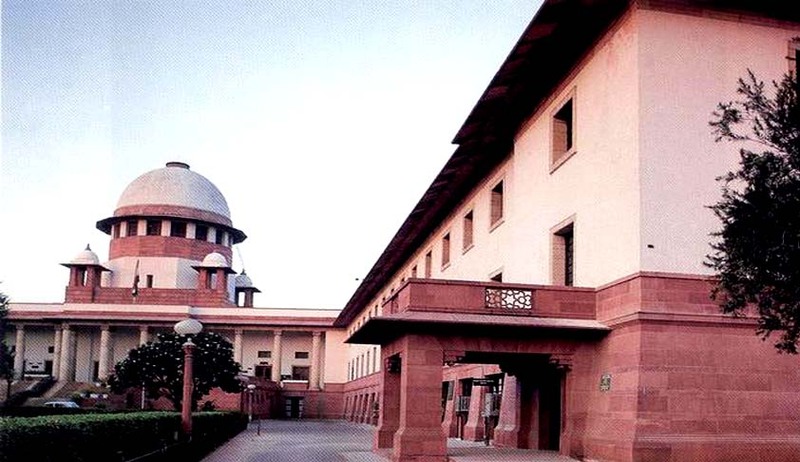 In the case, the petitioner applied to the Reserve Bank of India (RBI) for 9% Relief Bond to be held in the name of the son indicating that she, the mother, would act as the natural guardian for the purposes of investments. RBI returned the application advising the petitioner either to produce an application signed by the father or a certificate of guardianship from a competent authority in her favor to enable the bank to issue bonds as requested. Subsequently, the Court dismissed the petition regarding the constitutionality of the Act but directed the Reserve Bank to formulate appropriate methodology in the light of his observations. He also instructed the District Court, Delhi to take account of his comments when considering custody and guardianship of the minor child. Most legal documents continue to only allow for the father's name. The few places where changes were made are the voter's identity card issued after 1999 and passports. The emotive nature of the issue aside, for many, the choice to be allowed to just use the mother's name arises out of practical considerations.